Soi Dog Foundation is a non-profit organization located in the Mai Khao sub-district, in the north of the island. 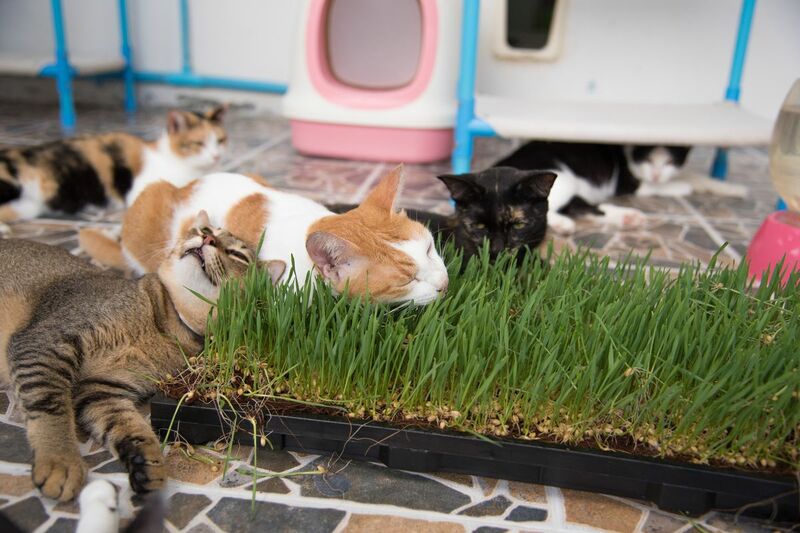 Established in 2003, it has for mission to care for all stray animals in the Kingdom of Thailand, ensuring they are treated with the respect they deserved. Their work is based on a concept called CNVR, which stands for Capture, Neuter, Vaccinate and Release, allowing to effectively control the stray population and reduce the transmission of diseases. 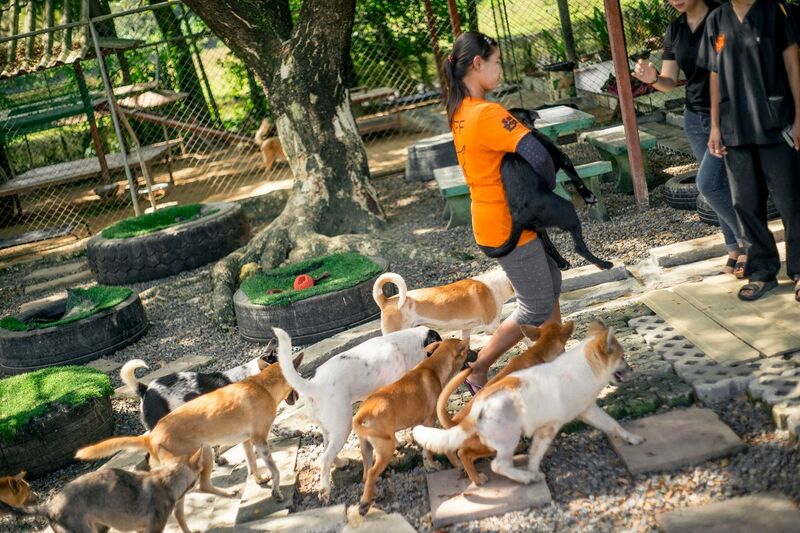 Every year, Soi Dog spays/neuters and vaccinates tens of thousands of street dogs and cats in Phuket, Bangkok, and other provinces of Thailand, and has to date sterilized more than 250,000 animals. They are conducting a series of mobile sterilization clinics across the Bangkok metropolitan area, home to approximately 640,000 street dogs. This project will eventually comprise ten mobile clinics and will take an estimated seven years to complete. 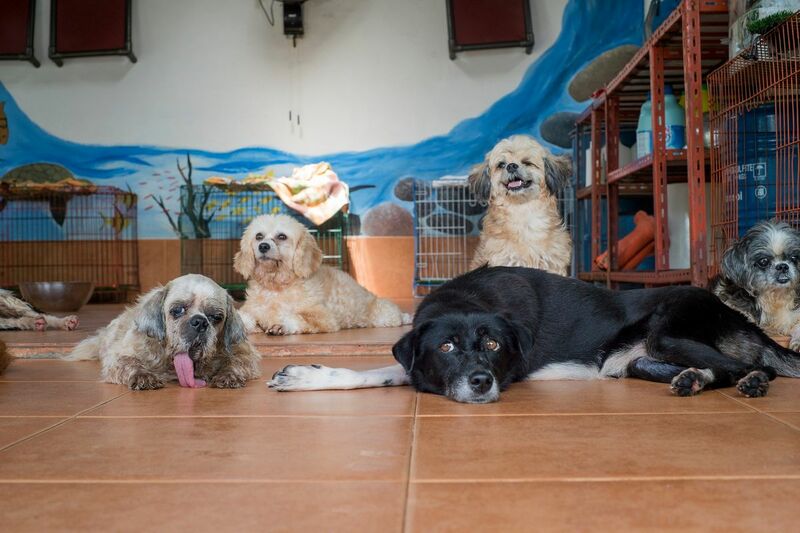 The shelter in Phuket is open from Monday to Friday, from 9:00am to 3:30pm, and visitors are encouraged to drop by to see the work that has been done over the years. 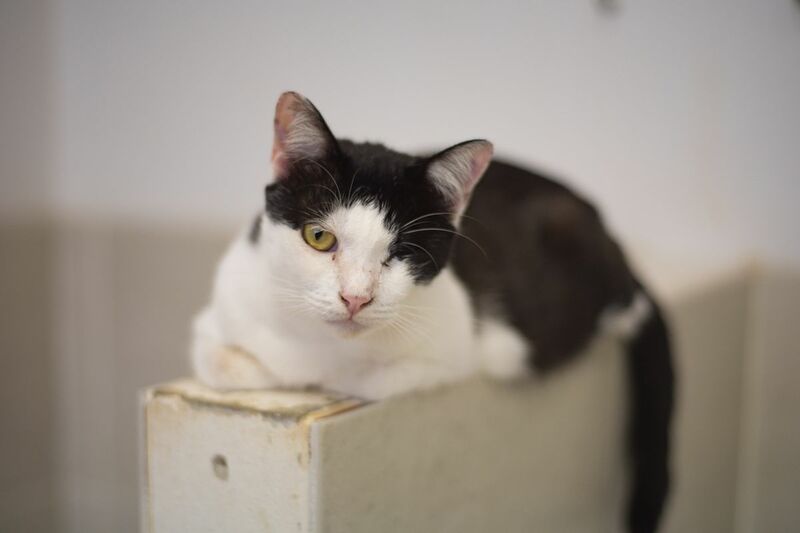 They have four guided tours daily, at 9:30am, 11:30am, 1:30pm and 2:30pm, which you can join to learn more about the different sections of the shelter. One of everyone’s favorite is the Puppy Run, where you can play with puppies in a vast outdoor area. A quick look into the runs will comfort you in the idea that those dogs are very well taken care of. They have different runs depending on the type of dogs, such as Small Dogs or Wise Dogs. 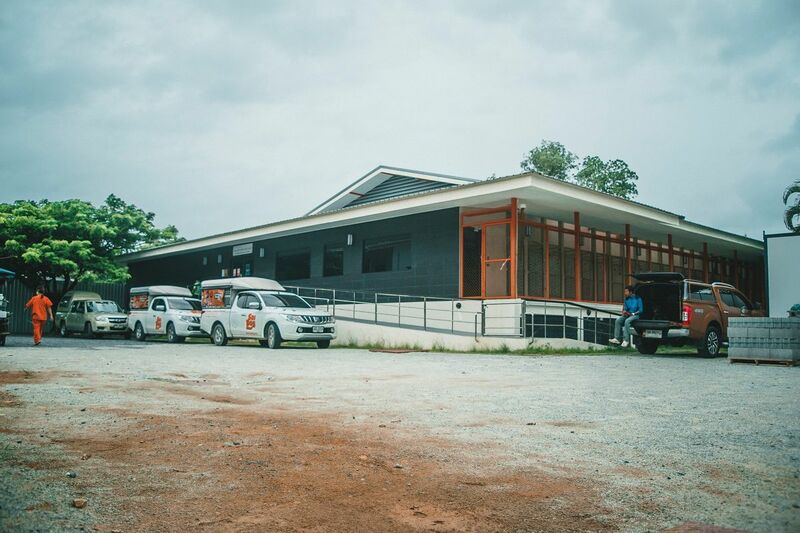 At the center of the shelter lies the dog hospital, which has been extended and renovated recently, to include equipment such as X-ray machines. Another part of the shelter is dedicated to cats, which have their own hospital as well. It is possible to visit the cats’ rooms and play with them if you fancy. 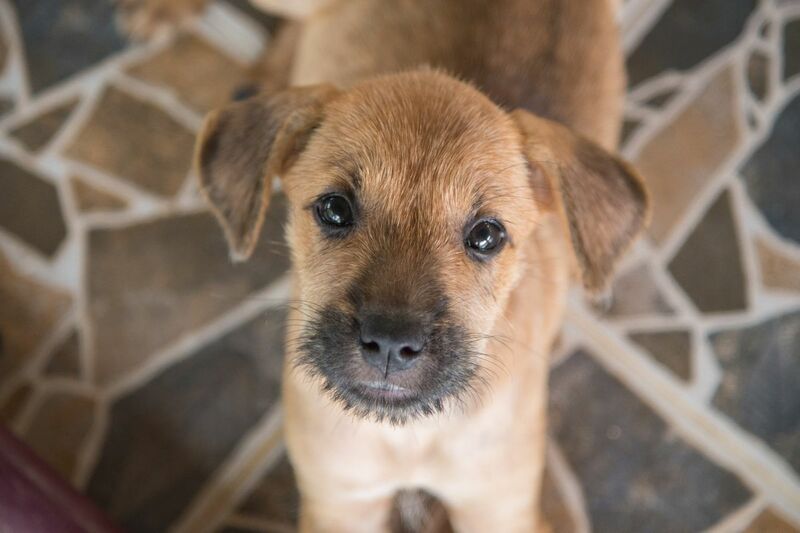 During the tour, you will also learn about the fight against the dog meat trade and will be able to see the dogs that have been saved thanks to Soi Dog and other local animal organizations. 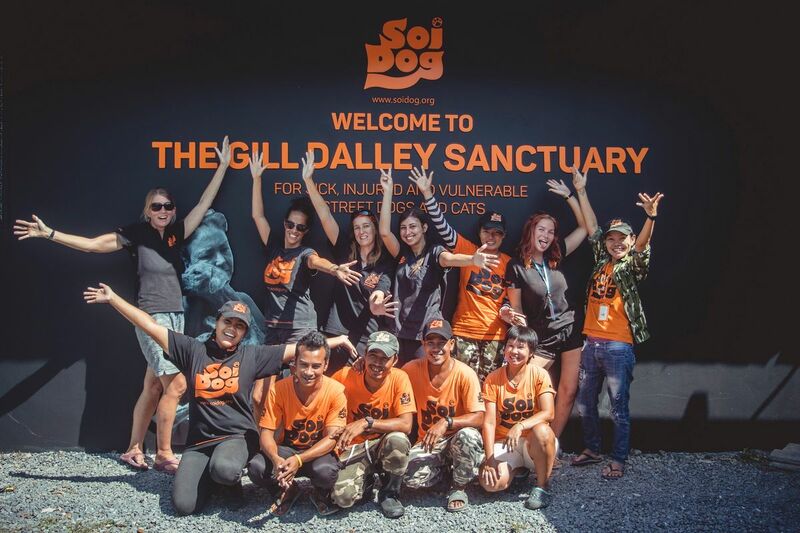 In the end, stop by the welcome desk and have a look at the numerous gifts and souvenirs, such as T-Shirts, caps, bandanas and more; Soi Dog Foundation only source of funding is through private donations, so every little help counts! 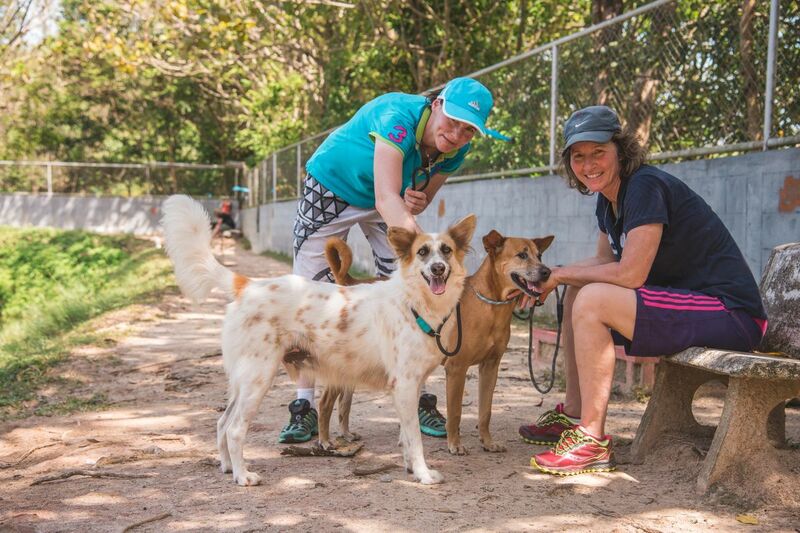 If you are staying in Phuket for a longer period of time and would like to donate some of your time, they are always looking for volunteers to help walk the dogs during the day. Feel free to contact them directly should you be interested. Open Mon to Fri from 9:00am till 3:30pm.